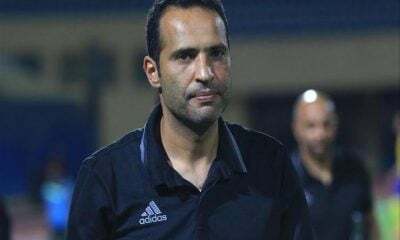 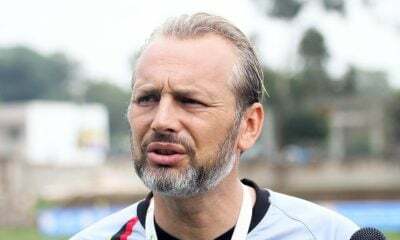 Esperance’s right winger Fakhreddine Ben Youssef said that his team haven’t secured qualification to the semi-final of the CAF Champions League yet. 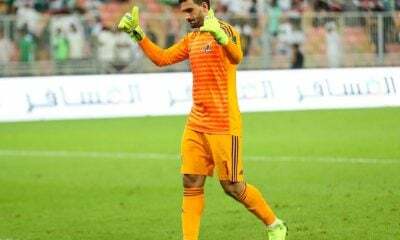 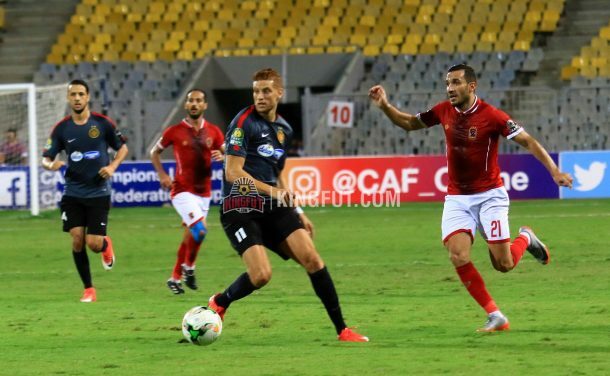 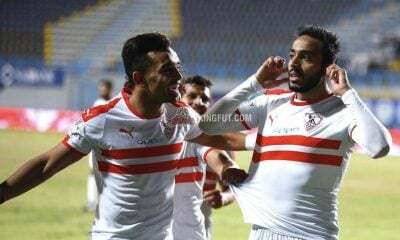 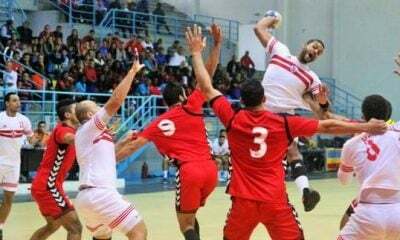 The Tunisian side earned a valuable 2-2 away draw against Cairo giants Al Ahly in the first leg of the CAF Champions League quarter-final to put one foot in the next round of the continental competition. 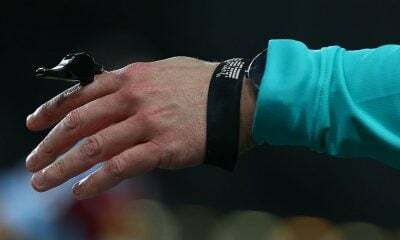 The result of the second leg, which is set to be held at Stade Olympique de Radès on Saturday, will determine the tie. 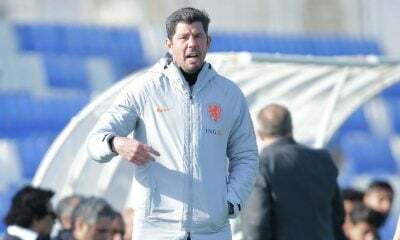 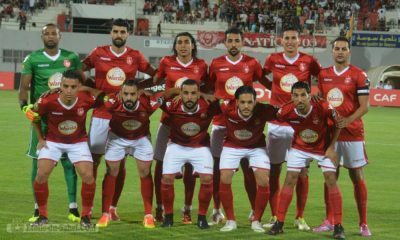 “The second leg match in Rades will be as important as the first match, if not more important,” Ben Youssef told Tunisian outlet Assabah News. 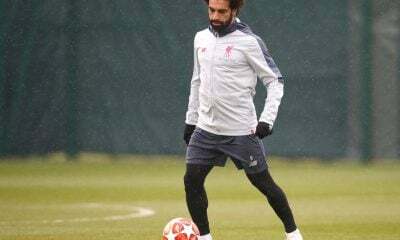 The 26-year-old said that they already forgot about the result of the first leg match. 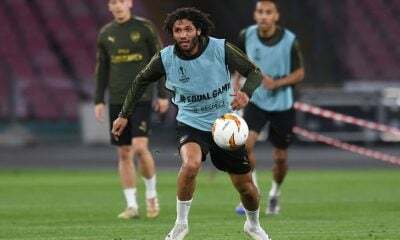 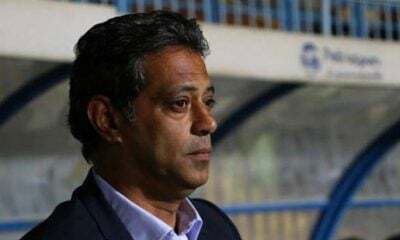 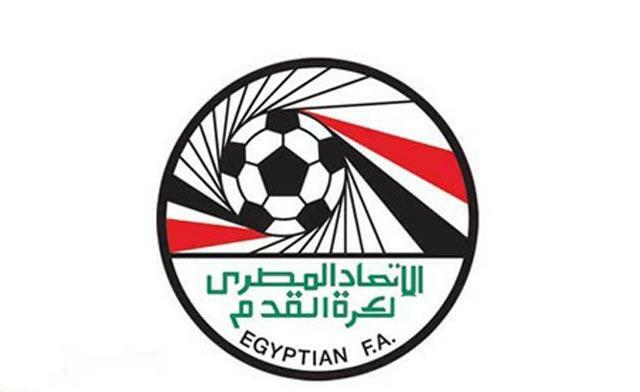 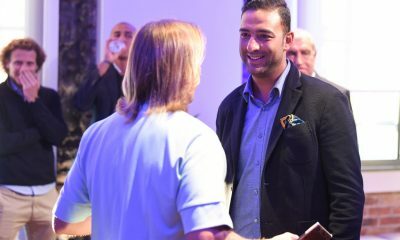 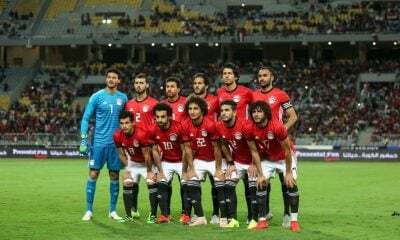 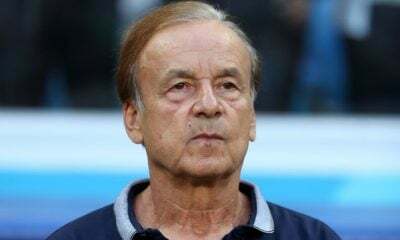 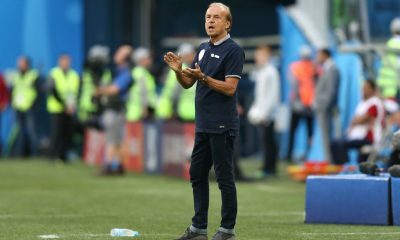 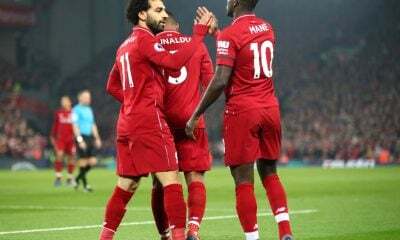 “The Egyptian football club have high technical qualities, we have to prepare well for this encounter and focus on each and every detail so that we can direct the game the way we want,” he added. 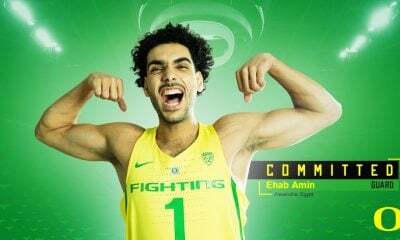 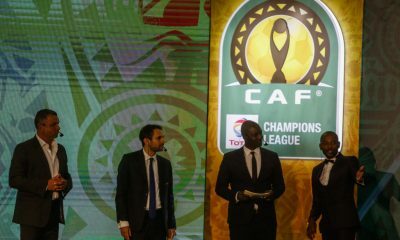 It is worth mentioning that the record eight-time African champions, who last won the competition in 2013, need to achieve victory or claim a 3-3 draw at least in order to advance to the competition’s semi-final.